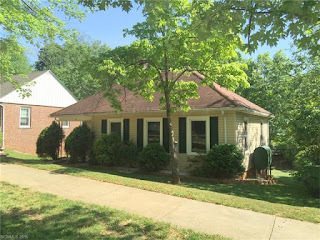 Cute Cottage in Candler's popular Enka Village. You will love the location. Great house with updates and main floor living. Huge back deck over looking flat large back yard with tons of parking and alley entrance. Room for expansion. Unfinished basement with tons of storage space. Directions: From I-40 take Exit 44 for US-19/US-23 toward W Asheville/Enka-Candler. Turn right onto US-19. In 1.6 mi turn left onto NC-112 E/ Sand Hill Rd. 1.1 miles turn Right onto Enka Orchard St. Home will be on the right. wow - another one sold. We have over 50 buyers signed and need some more homes to sell!! Another great home sold by the All Star Team! Ask us about coming soon and all of our other seller programs! This went fast and I'm not surprised. Great home in a wonderful location! What an adorable house! No wonder is sold so quickly. Knew this would go quick! Dang it! Anybody else interested in selling? Call us today! 828-210-1648. Super cute home in great location. Gotta be quick to get great homes like this one. Amazing home in a fantastic location. Not surprised that it went so fast! You will love the location. 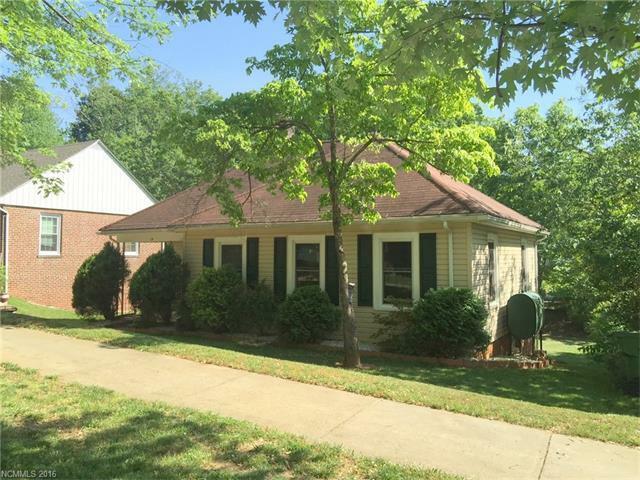 Great house with updates and main floor living. Huge back deck over looking flat large back yard with tons of parking and alley entrance. Room for expansion. Unfinished basement with tons of storage space. This quaint home will not last long! I love Enka Village. Very nice updates to this home and you can't beat the location. Huge back yard with plenty of room to add on. Cute cottage in great location!